Yesterday, Hungarians and Hungarian politicians across the country and around the world commemorated the heroes of the 1956 Hungarian Revolution and freedom fight. 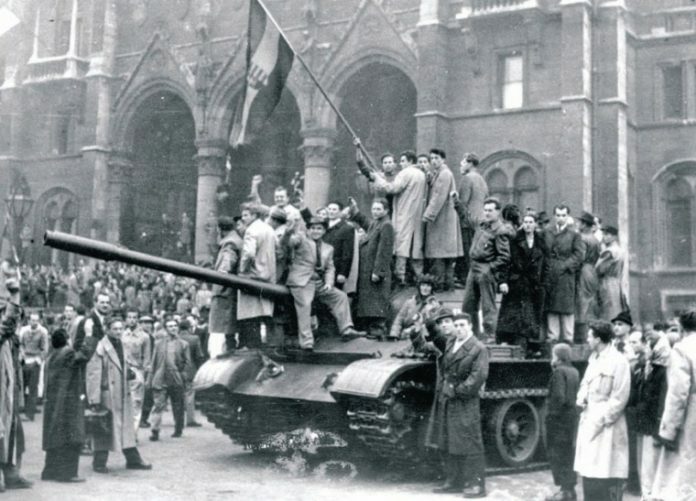 On 23 October 1956, Hungarian students and young workers staged a peaceful demonstration in Budapest to protest the ruthless Communist dictatorship forced onto the country by the Soviet Union following the end of the Second World War. Not just Hungarians honored the anniversary, but embassies and foreign politicians did as well. 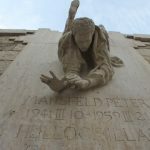 The leader of the center-right European People’s Party (EPP) group in the Parliament paid tribute to the fighters in a Twitter post. — Manfred Weber (@ManfredWeber) 2018. október 23. Ambassador Iain Lindsay participated in the commemoration of the 62nd Anniversary of the 1956 Hungarian Revolution at the Kossuth Square in front of the Parliament. The Canadian Embassy also commemorated the heroes of the Revolution and posted pictures of Ambassador Isabelle Poupart and her colleagues placing a wreath on the statue of Imre Nagy. — Canada in Hungary (@CanadaHungary) 2018. október 23. — Eduard Habsburg (@EduardHabsburg) 2018. október 23. — EPP (@EPP) 2018. október 23. However, there were a few European politicians – including Jean-Claude Juncker and Judith Sargentini – who didn’t use the Hungarian National Holiday to shed a critical light on Hungarian politics or mention it at all. It may have been caused in part by increasing social media coverage of the current European Parliament plenary in Strasbourg. Juncker called on Romania to end infighting over anti-corruption efforts by the end of the year if it wants the green light to join the EU’s borderless Schengen zone before his term expires.